2002 F4i without O2 sensor? Last year i bought a 2002 CBR F4i, in very good condition and reasonable mileage and a stock exhaust. 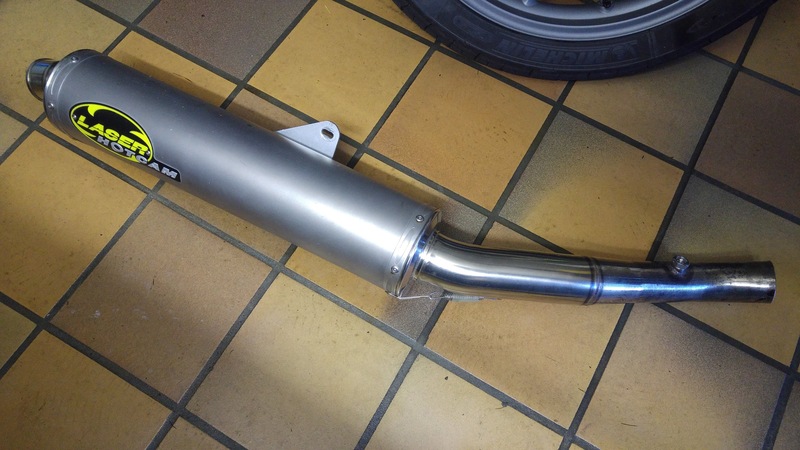 A couple of weeks ago i bought a used Laser Hotcam exhaust specifically for an F4i. - a bigger problem is that it just doesnt fit! 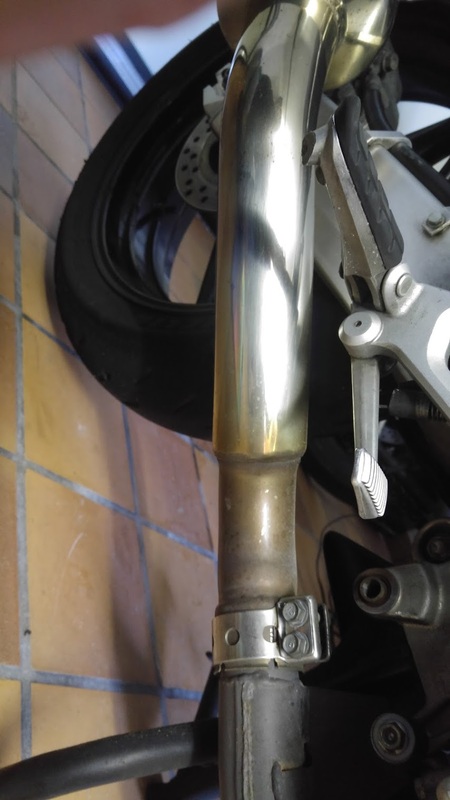 In fit.jpg, you can see that the exhaust simply does not line up with the mounting bracket. 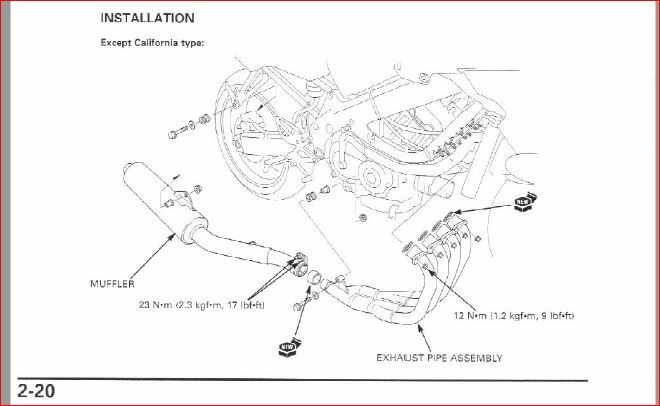 I have attached a picture of the bike, the lazer exhaust, and a picture of the manual which clearly indicates that the bike should have that O2 sensor. stock.jpg is the stock exhaust mounted on the bike. Any idea what is going on here? 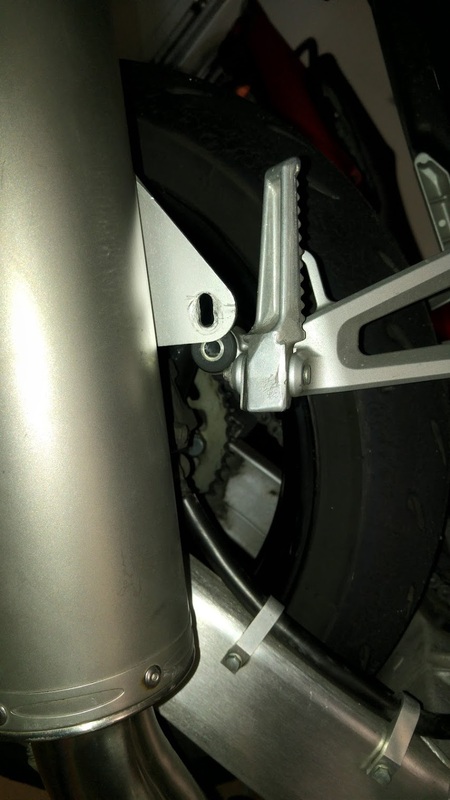 My first thought was that the hotcam is made for a different bike, but since my stock exhaust does not have that O2 sensor i think something else is going on. Just plug the hole. 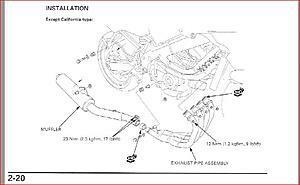 O2 sensors are a California thing, and we usually remove it anyway. If your model was supposed to have one, you will have a harness that has a connector for a sensor. As far as fitment of your exhaust, I can't really help you other than making sure the part numbers are for your bike. 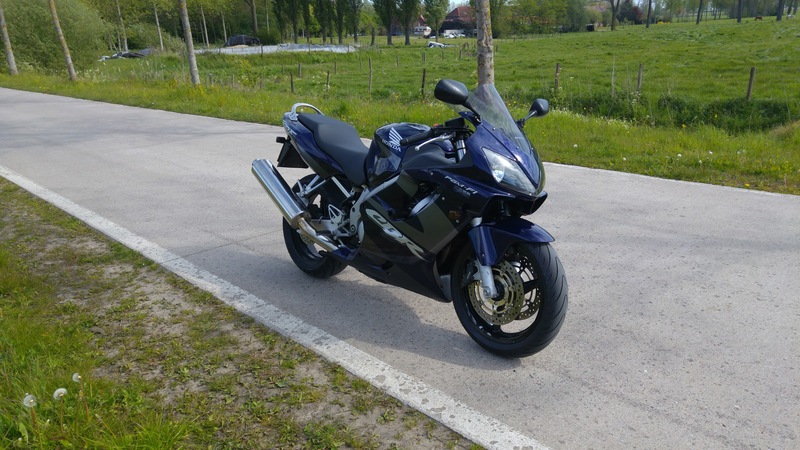 I live in Holland and I also have a 2002 f4i. I have the original end can for the bike and there is no hole for an 02 Sensor on it. I also have a Beowolf end can fitted and have no problems lining it up. All I can think of is that you must have been given the wrong can. You could call Lazer and ask what gives. There tech department will probably be able to set you right. 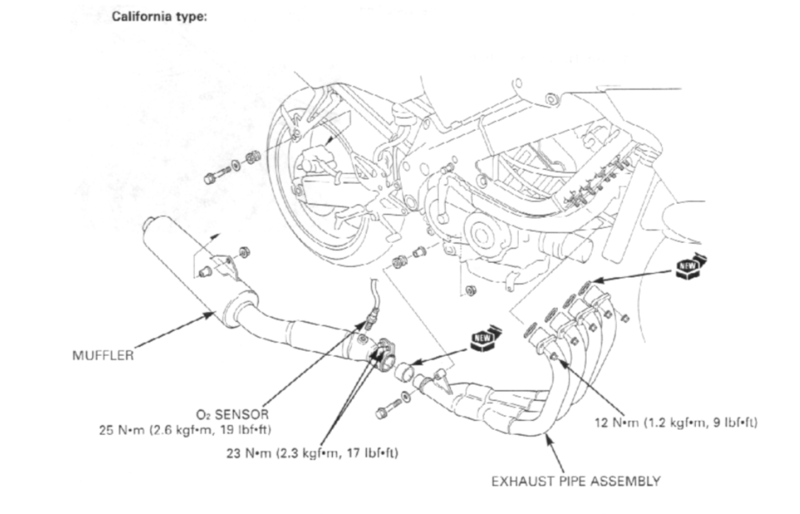 01-05's only get the O2 sensor when its a california sold bike. All 06 USA models got an O2 sensor. You should get a yoshimura exhaust. They line up. Why didnt i think of that? I'll give that a try on monday! 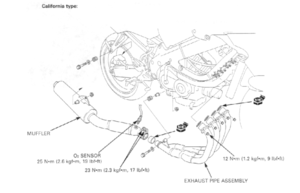 Quick Reply: 2002 F4i without O2 sensor?